Enjoy your time in every bit during residence in Saray Tower where all needed amenities are located including swimming pool overlooking the sea, gym, and exquisite occasions hall. 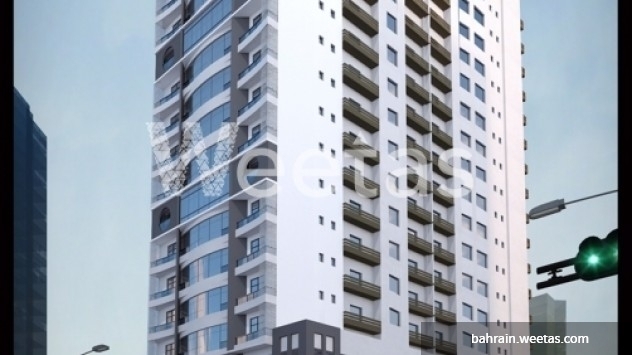 Spacious apartment is currently available for sale in Saray Tower of 2 bedrooms, 2 bathrooms and a balcony with magnificent sea view. 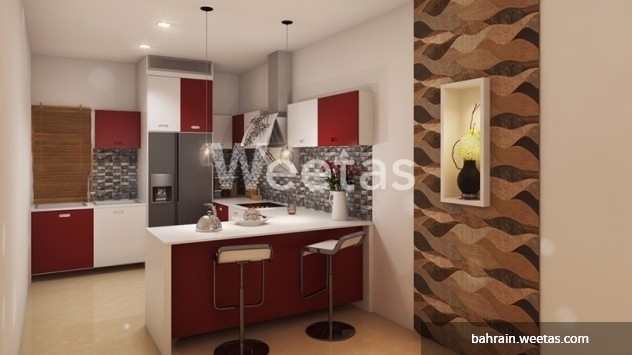 The unit extends on 125 square meters, completely convenient for you and your family. Call us for more information or for reservation. 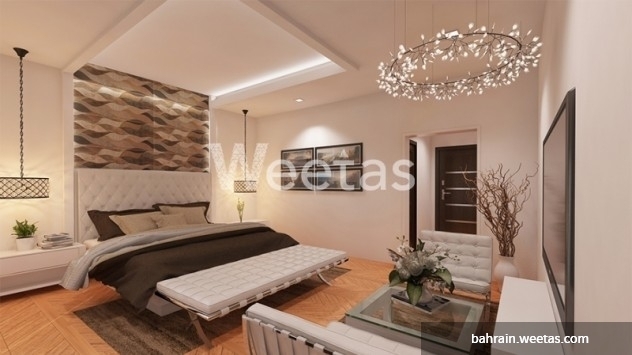 This property costs 5.7% less than the average 2 Bedrooms Apartments in Juffair area.